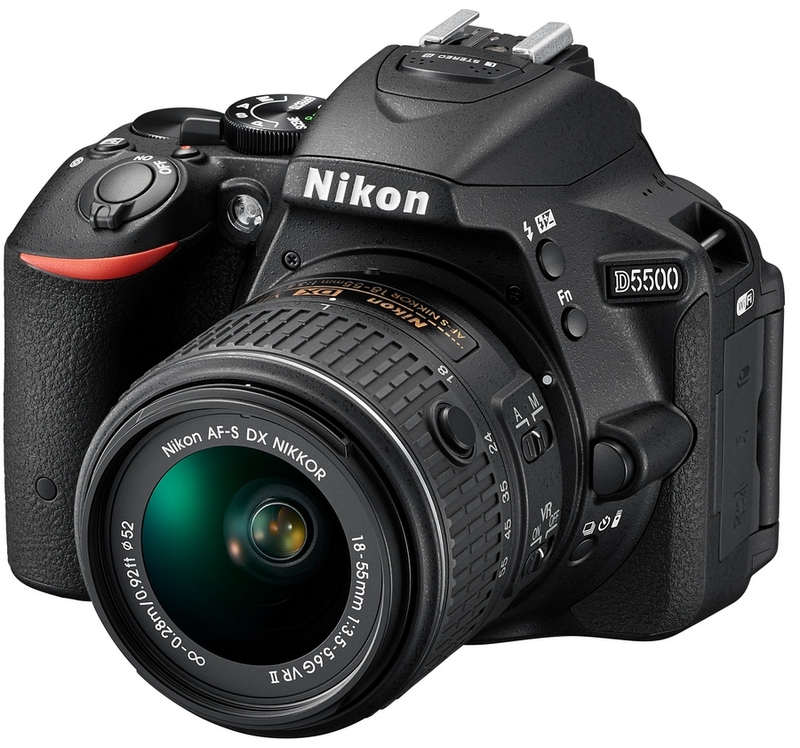 The D5500 is a very modest upgrade of the D5300 before it. 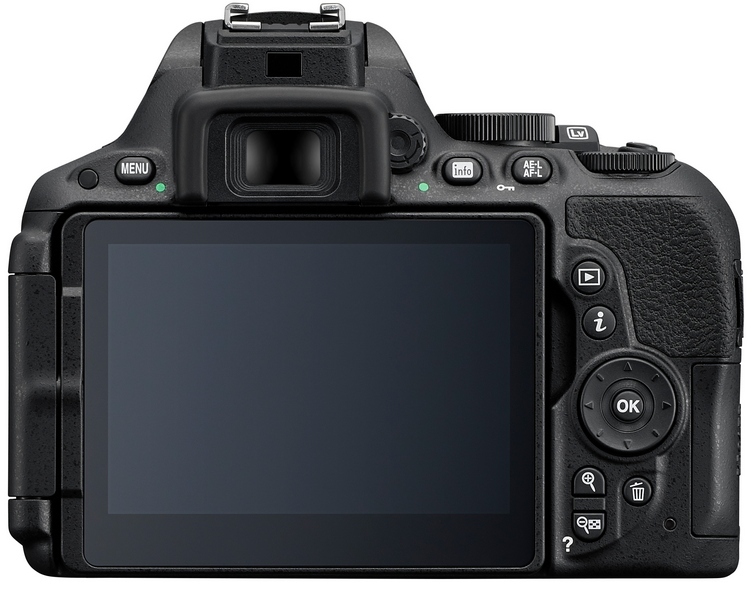 It retains the same excellent 24 megapixel sensor from the D5300, while subtly tweaking the erognomics with a better grip and nicer buttons, and adding a touchscreen as well. As mentioned in our D5300 review, the lower-end Nikons have a very neat looking information display which really would have benefited with a good touchscreen implementation. We will see if Nikon did this right. I am also curious if they did something about that directional pad. That noise and action still haunts me. CLICK. CLICK. CLICK-CLICK-CLICK-CLICK-CLICKTY-CLICK. GPS has been removed from the D5500, but given my less-than-stellar experience with it, I think it is one most photographers will not miss. Finally we have the small collapsible AF-S 55-200mm f/4-5.6G ED VR II lens. 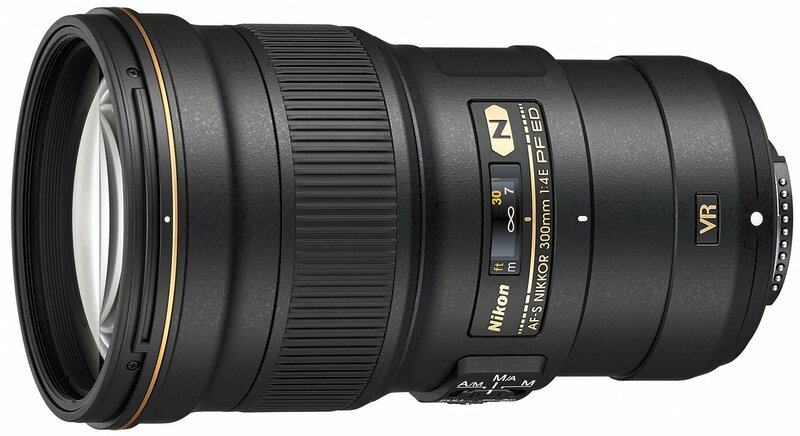 It is a compact version of the previous 55-200mm, which was not a bad performer for its price. The new lens has a higher list price for some reason though. Hopefully it will eventually be at the old lens’s level, which was a real bargain. 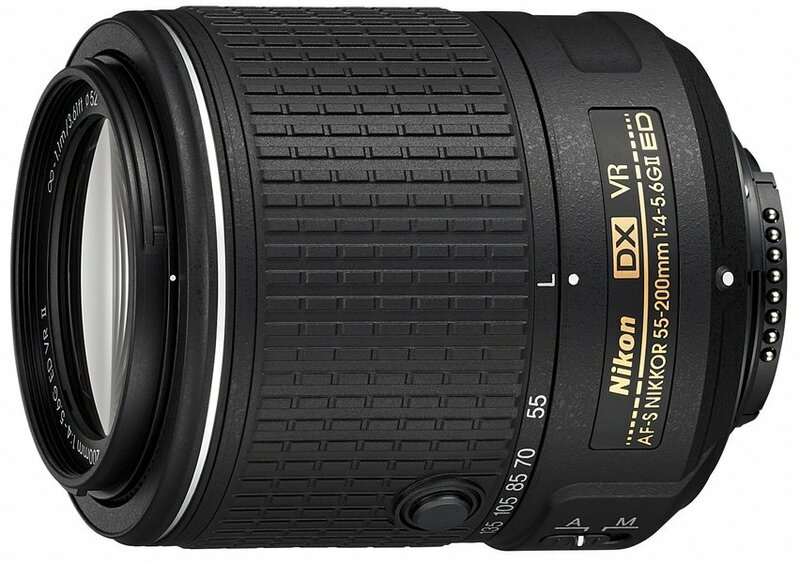 All three new releases are expected to be available in February, with USA prices set at US$900 for the D5500 with the 18-55 kit, US$350 for the 55-200, and US$2,000 for the 300mm f/4. US$2,000? I hope Nikon Singapore continues the recent trend and it will be S$2,000 instead when it reaches our shores. This entry was posted in Photography and Gear News and tagged 300/4, 300mm f/4, 55-200/4-5.6, 55-200mm f/4-5.6, d5300, f-mount, Nikkor, Nikon, pf, phase fresnel by Yuan Sheng. Bookmark the permalink.